More than half of China’s foreign aid of over $14-billion between 2010 and 2012 was directed to Africa, the government said on Thursday, underscoring Beijing’s interest in the resource-rich continent to fuel its economy. It provided no breakdown of aid recipients or any yearly figures. In 2011, China put its total foreign aid over the past six decades at 256.29-billion yuan ($41.32-billion). While the number pales in comparison with the United States’ foreign aid, which is about $46-billion for fiscal 2015, China says its aid has no political strings attached, unlike many Western countries. “China adheres to the principles of not imposing any political conditions, not interfering in the internal affairs of recipient countries and fully respecting the right to independently choose their own paths and models of development,” the government said in a policy paper. Aid was given in the form of grants, interest-free loans and concessional loans, the policy paper said, and nine countries, including Equatorial Guinea, Mali and Zambia had been forgiven a total of 1.24-billion yuan in mature interest-free loans. Some in Africa say many Chinese projects benefit local people little, with materials and even labour imported directly from China. Dam schemes have proven divisive too. China’s close links with oil-rich African states, including Sudan and Angola, have fuelled criticism as well that Beijing only cultivates relations to secure access to energy and raw materials to power its surging economy. The Foreign Ministry said China’s relationship with African nations goes well beyond its quest for resources and encompasses agricultural, health and infrastructure-related projects. “China’s co-operation with Africa is far from being limited to the sphere of natural resources,” ministry spokesperson Hong Lei told reporters. Foreign aid “is an important manifestation of China’s international responsibility”. The paper made no direct reference to such criticism, but said China was dedicated to helping economies boost their ability to export by providing infrastructure like roads and railways and by pursuing a policy of aid for trade. In one project, it said, Chinese experts trained 500 Liberians to weave bamboo and rattan into products they could sell. My friend Sedimale recently signed up for Chinese language classes at the University of Botswana, figuring it would be an interesting challenge to add another language to her multilingual ambitions. “I might even wind up as a Mandarin teacher, go on a work exchange programme and move to China and find myself a nice Chinese husband,” she told me half-jokingly. Several lessons later, she seems to be having the time of her life. Apart from the empowering experience of learning a new language, she has made new friends from diverse backgrounds and her world has opened to a different culture. A decade ago no one would have imagined that Mandarin Chinese would be a popular language to learn in Botswana. Nowadays it is fast gaining popularity in urban areas, with both the young and old vying for a place in the evening and weekend classes at the University of Botswana in Gaborone. Due to China’s evident growing economic influence and the large number of Chinese in the country, many Batswana are opting to learn more about the country, its culture, history, lifestyle and of course language, especially as there are many opportunities for cross-cultural exchanges. Botswana and China share good economic ties and a cordial friendship. China is Botswana’s third largest trade partner and one of the country’s big diamond consumers. 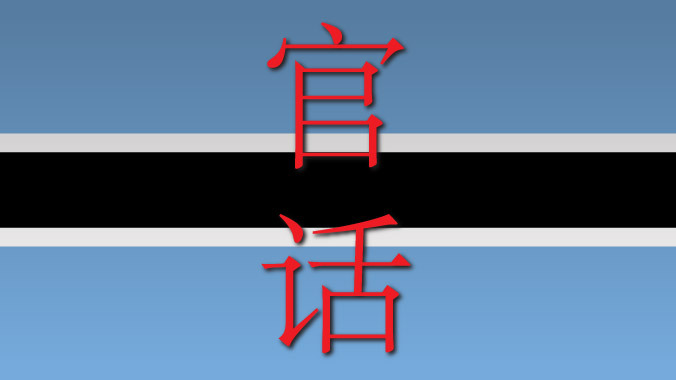 In 2009, it was an estimated that about 6000 Chinese have made Botswana their home, with most of them settled in urban areas where they operate their businesses from. The Chinese are major players in the local construction, manufacturing and service provision industries. In the past, China, through the local embassy, has constructed two primary schools and a multi-purpose youth centre. 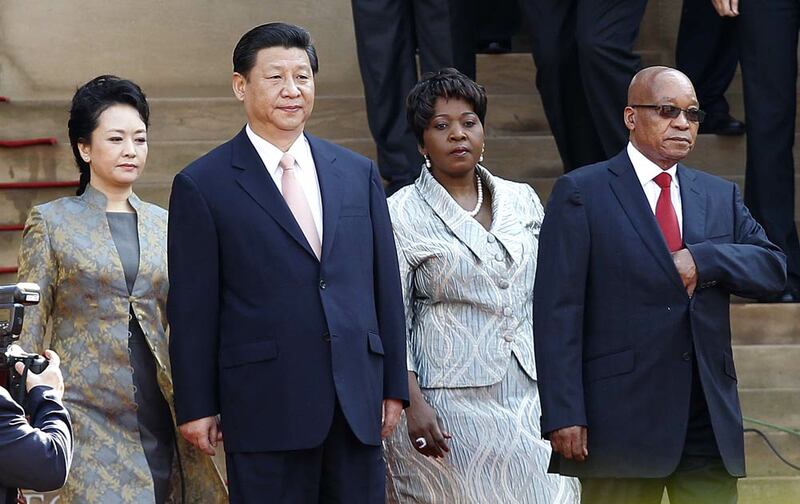 Earlier this year, China donated R100-million to Botswana for the implementation of various projects. One of them is the Community Natural Resource Management programme, which offers community-based organisations training, mentoring and coaching on resource management. But away from official visits and trade agreements, the ties between the locals and the Chinese who live here aren’t that clear. There’s often a communication breakdown as many Batswana are not fluent in English, while the Chinese here only speak Mandarin. The language barriers have made it difficult for both parties to establish friendships and easy relations. Although they are often accused of selling cheap products, most of the Chinese-owned stores target low-income earners, and prices are often linked to the quality of the sold product. Even neighbouring Zimbabweans who work and plight their trade in the country regularly purchase goods from the Chinese stores here to re-sell at home. There’s no shopping complex or mall in Gaborone that does not have a Chinese store. Most of them sell everything from green tea to hair pieces, clothes, shoes, bags and beauty products. There’s a local joke that the only thing you can’t get from a Chinese store is a baby! The prices are usually low but bargaining is the order of the day. I have often bought my son toy cars and dresses for myself after negotiating a discount of 5 to 10 bucks per item. The Confucius Institute at the University of Botswana, where Mandarin lessons are taught, opened in 2009. It now has 10 teachers, several volunteers and over 2000 students. To date, it has awarded 60 scholarships and a further 260 are expected to be rolled out between 2013 and 2016. Chen Zhilu, director of the institute, has confirmed the high demand for Chinese language lessons. 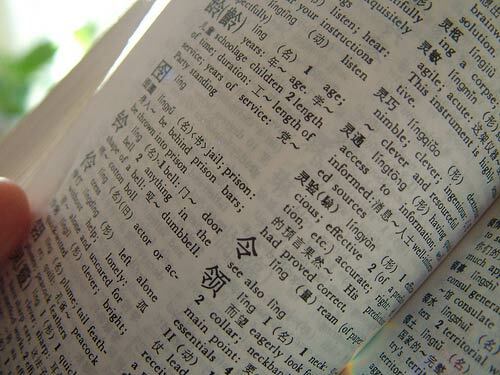 Chinese is also a language option in the university’s BA Humanities programme and is one of the 25 top-ranked courses. Learning Chinese in school is also an option – the institute has sites in two revered private schools, Westwood and Maru-a-pula, and there are plans to open sites in public schools too. I will be taking up Chinese lessons next semester. In the meantime, my friend Sedimale has been teaching me the basics every time we meet. A few days ago, I caught my partner off guard when I clasped my hand to my heart and declared: “Wo ai ni” (“I love you” in Mandarin). He gave me a blank stare but this could all change in the next few months if I can convince him to join me in this linguistic adventure. Keletso Thobega is a copy editor and features writer based in Gaborone, Botswana. When he saw the trucks full of police and soldiers rumbling across the muddy field where he mines gold, Emmanuel Quainn ran. But they weren’t coming for him. They came for his Chinese counterparts, who had turned up about a year ago to dig into the earth around the central Ghana town of Dunkwa-on-Offin in search of gold. The business was lucrative. It was also illegal. “Most of the Chinese people went very far from here, because when they get them they’re going to be under arrest,” said Quainn, who quit his job installing satellite dishes for the more reliable pay of small-scale gold mining. Ghana’s government last month sent a task force of soldiers, police and immigration officers into the country’s gold country to root out foreigners who have flooded mining districts in recent years. In a series of raids this month, the task force arrested and repatriated 218 Chinese nationals, along with 57 others from west African countries, as well as a handful from Russia. Over 200 other Chinese citizens voluntarily returned home under an agreement organised with the Chinese embassy. But in interviews with AFP, some who witnessed the raids accused Ghana’s security forces of heavy-handedness and indiscriminate arrests. Liu Long Fei, a restaurant worker at a hotel in Dunkwa-on-Offin who was arrested and spent over a week in custody, said soldiers carrying out a nighttime raid kicked in doors and arrested everyone who looked Chinese. “It doesn’t matter if (the immigrants are) financial worker or other job, they just come here and their duty is to catch the Chinese,” he said in broken English. The raids created an awkward situation for China, which has been investing heavily in African nations in its search for new markets as well as oil and other natural resources. In Ghana, China has been awarded infrastructure projects and plans a $3-billion loan backed by Ghana’s oil production. The west African nation is eager for Chinese money but says foreigner-backed mining operations are ruining its heartland. “It’s not about targeting any particular nationality,” said Francis Palmdeti, a spokesperson for Ghana’s immigration authorities. Called the Gold Coast during British colonial rule, mining remains a driving force in Ghana’s economy. 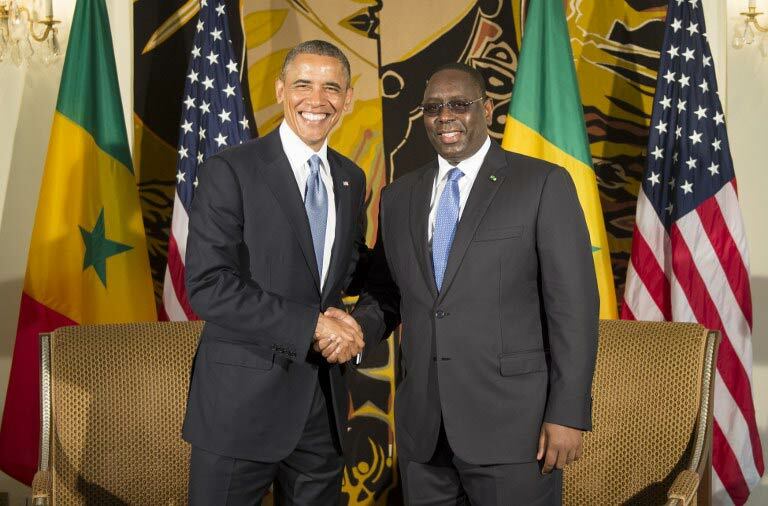 The country of 25-million is the second-largest gold producer in Africa, producing 4.2-million ounces last year. Along with Ghana’s vibrant cocoa industry and nascent oil production, gold production helped grow the economy by 7.9% last year. Dunkwa-on-Offin has long been a mining town, said local official Peter Kofi Owusu-Ashia, but changes have occurred in recent years. Ghanaians began foregoing the hand tools they had relied on in favour of excavators and other heavy equipment brought in by Chinese businessmen, he said. It turned what was once small-scale artisanal mining into something much more destructive. Many of the Chinese came from Shanglin county in China’s Guangxi province, which too has a tradition of gold mining. By 2009, the people of Shanglin had heard there was money to be made in faraway Ghana, says Yang Jiao, a doctoral candidate at the University of Florida in the United States who studies Chinese investment in Ghana. The Chinese often worked with local brokers to assist their entry into the country and pay off local officials for land access, Jiao said. 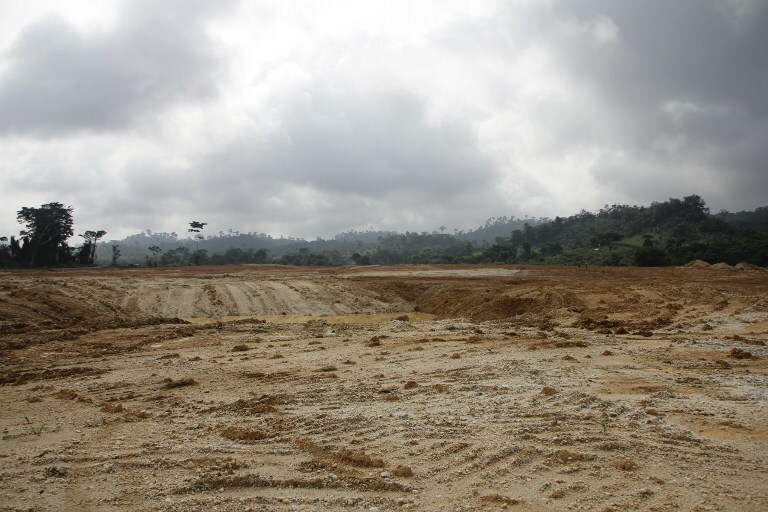 “All these brokers and local elites, local chiefs … also have vested interests in this kind of illegal mining,” Yang said. Isaac Abraham, a spokesperson for Ghana’s Minerals Commission, estimates there are over 1 000 licensed small-scale mines, though many small-scale miners simply forgo paperwork. As the Ghanaian countryside became pockmarked from the pits dug by miners and rivers ran with brown sludge, pressure mounted on newly elected President John Dramani Mahama. In early June, soldiers in Dunkwa-on-Offin descended on the Takyiwa Memorial Paradise Hotel, a hangout for the town’s Chinese population. Liu said he was awakened late into the night by security forces pointing guns and torchlights at people in bed. Liu said the hotel was emptied out and anyone who looked Chinese was put on to buses and sent to immigration headquarters in Accra. Security forces ignored those who tried to show visas and work permits, Liu said, and confiscated phones and money before throwing the arrested into packed jail cells. Pan Yuan Hua, the manager of the hotel’s restaurant, showed an AFP journalist what he said was a photo from a phone smuggled inside the prison cell. It showed people sleeping on top of each other on the overcrowded cell’s floor. Palmdeti, the immigration spokesperson, denied allegations of mistreatment. “We haven’t brutalised or used [force] on anybody,” Palmdeti said. Dunkwa-on-Offin’s Chinese miners are now mostly gone, but the excavators are still around, as is the know-how for finding gold in the deep, sun-scorched pits. Congolese couple Martha Makuena and Paul Levy moved to China over a decade ago to work. 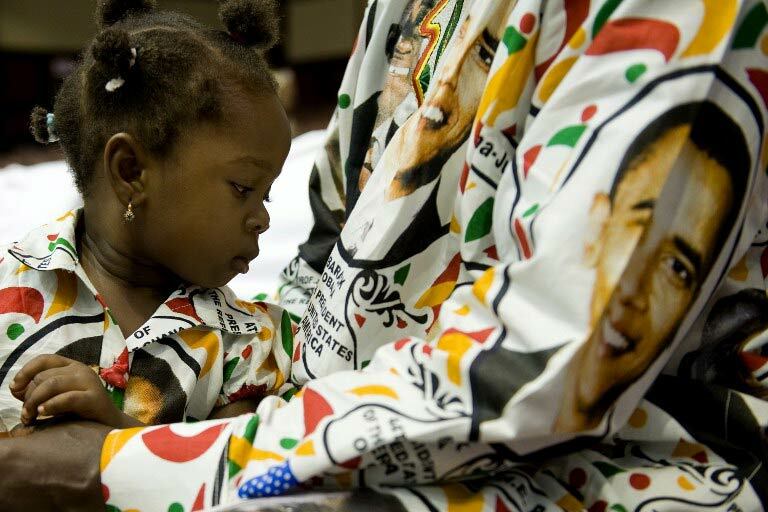 In 2012 they opened the first African hair salon in Beijing. It’s located in the Central Business District and thriving from the support of other immigrants and locals. The couple has plans to open up branches in Shanghai and Guangzhou in the next few years.